This award is to recognise the outstanding work of published photographers in all media (print & online). All nominated work in print or online must be for UK travel publications. 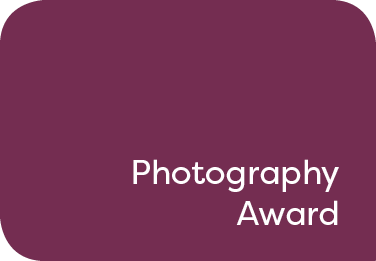 Nominees should submit by email a minimum of two features, containing three photos in each feature published in print or online, in the UK between 18 May 2018 to 18 May 2019. Nominees should send all photographs via email as JPEGs (.jpg) of no more than 4MB. Photography entries should be accompanied by a PDF of the print article, or url for the online article, in which the work was published. Judges will be looking for compelling images showing flair and originality. The images will be judged as a body of work, therefore a minimum of six images would have to be published in a two features.